In a sweeping rebuke to internet companies and consumers, U.S. Federal Communications Commission Chairman Ajit Pai on Tuesday released a plan to repeal so-called “Net Neutrality” regulations, a move with far-reaching implications for mom-and-pop brokerages and real estate services across America. 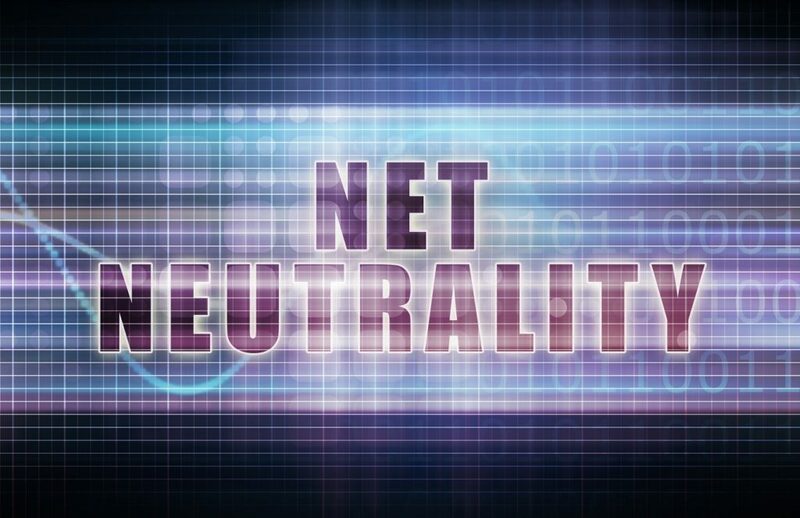 Pai’s plan would dismantle the two-year-old Open Internet Order, which prohibits internet providers from blocking or slowing down websites, or charging higher fees for certain websites online and bundling services, much as cable providers bundle certain channels together and charge extra for premium ones like HBO and Showtime. While Pai champions his proposal as a return to free market principles, many technologists and activists are alarmed by the implications. The likely repeal, to be finalized next month when the commission meets for a regular session, would negate a ruling declaring broadband internet as an essential utility, and the companies that provide it such as Comcast or Time Warner (Spectrum) as “common carriers” under “Title II” of the Communications Act of 1934, not unlike phone service and electricity. This part of the act states that “common carriers” must be “just and reasonable,” when charging consumers. Providers could also “throttle” consumer access to certain websites outside their bundles, making them load more slowly than other privileged websites included in a bundle, and could force consumers to pay more to make these websites load normally. Ironically, even the FCC’s website which was used to post Pai’s plan could be slowed under the new de-regulation effort. We don’t have to imagine what the U.S. would look like without net neutrality: Portugal has already shown that web services end up bundled when there are no regulations preventing this. For internet-centric real estate companies like Redfin, Zillow and realtor.com, the rollback could have a deleterious effect, with internet providers making it more expensive to access these websites reliably. Additionally, to remain competitive brokers and real estate services might be forced to pay extra in order to ensure their workforces could access all the websites they rely on, should providers choose to offer a tiered-service model. In a statement, Redfin blasted the FCC decision, saying it would penalize independent brokers as well as the Seattle-based brokerage and database service itself by raising fees, blocking content and slowing down service. The proposal, which would shift power from the FCC to telecom behemoths like AT&T and Comcast, is expected to easily pass on Dec. 14, when the agency’s commission, comprised of three Republicans and two Democrats, will vote largely along party lines with the Republicans supporting Pai’s plans, according to reports.